Martial arts are combat practices that have been around for thousands of years and come from cultures all over the world. Martial arts techniques involve various movements and sequences which were traditionally used in fights. Today people practice martial arts for a variety of different reasons, including competition, self-defense, physical fitness, and spiritual or psychological development. There are hundreds of different traditions when it comes to martial arts however, the most popular originated in eastern countries such as Japan and China. The most widely-practiced martial arts today include: karate, tae kjwon do, judo, Brazilian jiu-jitsu, and kung fu or wushu. The first thing that you will need to do in order to get started is to choose which type of martial arts you are interested in. This might involve doing some light research into the various styles of martial arts available. But first you should make a list of what you want to get out of your new hobby. Do you want to learn how to defend yourself in real-life settings? Or is physical fitness more important to you? Once you have a short list of goals, you can try to find the martial art that best suits what you’re looking for. You’ll notice that each type of martial art has its own unique philosophy. For instance, certain forms of martial art rely less on force and are more focused on strategic contact. Others are full contact. You will also have to look into what is available in your area. You might not be able to find studios for the less popular arts, such as Muay Thai. Visit some studios in your area to see exactly what your options are. Don’t forget to find out the cost of taking lessons as that may influence your decision. As a student of martial arts, you may also need some supplies. If you take karate, you might need to invest in a “karate gi”, the traditional white outfit that you see students of Karate wearing. Some studios recommend buying some protective headgear if you are engaging in a full contact type of martial arts. Your studio should be able to provide you with a list of the gear that you need. Whenever you engage in physical activity, it’s best to be aware of your personal limitations. If you’re older, you might not be as flexible as younger opponents. You should always warm up and cool down before practicing, as you’re less likely to hurt yourself that way. Knowing when to stop in order to prevent injury is something that you will hopefully learn over time. Your weight will also factor in to your performance. Most styles of martial arts are more difficult for people with a petite physique. Some other factors to consider include the teaching style of the class and the credentials of the teacher. If you’re a hands on learner, you might have difficulty sitting through demonstrations of technique. Finding an experienced and qualified teacher who captures your interest and inspires you to practice your skills can be the difference between success and failure at this hobby. Finally, if you expect to get good without practicing, think again. In addition to the time you spend in class, you will need to set aside some periods several times per week in order to practice what you’ve learned. Even if you don’t have the benefit of an opponent, you should go through the movements that you have learned. As with many competitive sports, practice makes perfect. 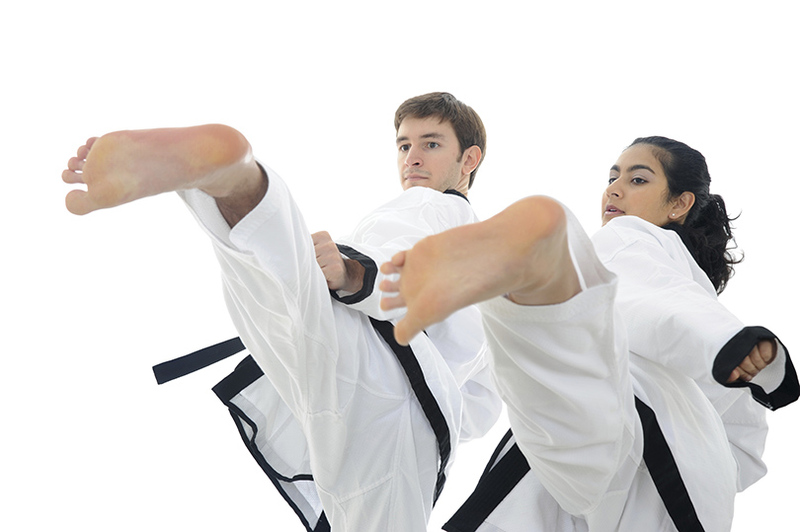 Taking martial arts can help to put you on a healthier path. The physical benefits to practicing a martial art are impressive and include weight loss, increased coordination, lower susceptibility to diseases, and increased strength and flexibility. You might even find that you have more energy throughout the day and that you sleep better at night. If you don’t like the monotony of going to the gym, martial arts is a great way to stay in shape. For many forms of martial arts, a huge benefit is learning how to protect yourself. Knowledge and experience practicing martial arts can come in handy if you ever find yourself in a threatening situation. Women and men can both benefit from knowing these self-defense techniques. 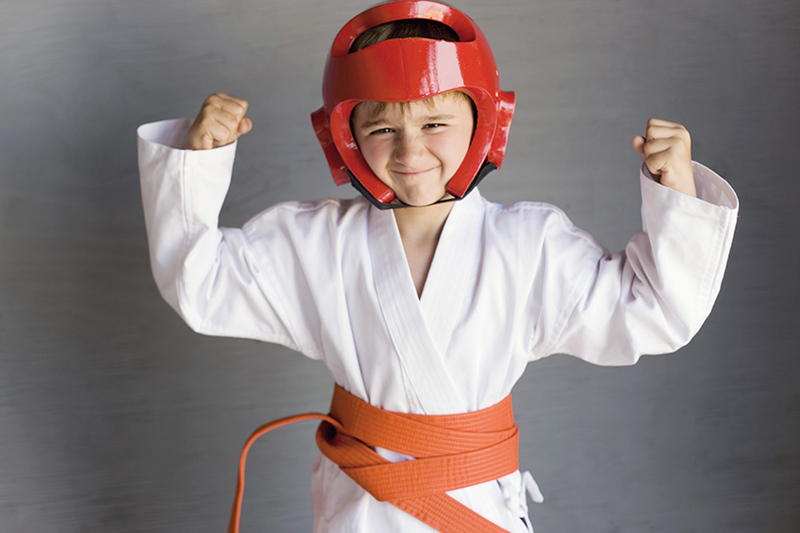 Finally, you might also experience psychological benefits when you practice martial arts. Martial arts students are encouraged to develop virtuous personal qualities such as patience, humility, and discipline. The more you practice, the stronger your mind becomes.